This site exists to help you obtain an Apostille for criminal record document or certificate as quickly and as easily as possible. We can legalise all Criminal Record Documents. 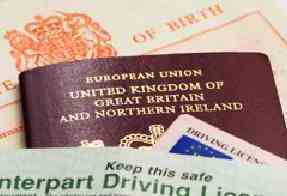 It is necessary for criminal record checks to be legalised by apostille for various reasons. We can legalise all of these documents by apostille. Simply send us your original certificate and we will arrange for it to be certified by our Notary, if required and issue the apostille.